Specialist technology PR agency Context has been hired by interactive furniture designer LifeSize Touch. The Cheshire-based company will be managing all media relations activity for the company with the aim of raising its profile in the UK. Main targets will include designers and architects. LifeSize Touch, based in Merseyside, is pioneering ‘social furniture’ for hotels, estate agents, visitor centres and retailers using ‘through-glass’ touchscreen technology. 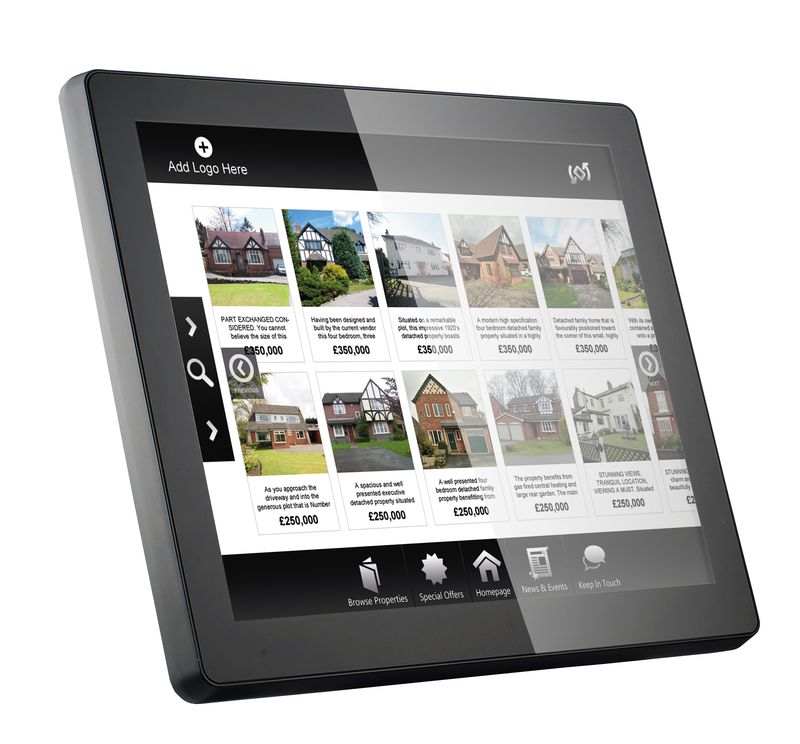 Frank Smith, managing director of Context, said: “Through-glass touchscreen technology opens up a wide range of applications where people can access information, entertainment or news in a form that is robust enough for public locations. Other recent wins for the company include local government IT company Firmstep and cloud telephony specialists Synety.